Skin Attraction was founded by Dr. Joseph Tsai and Linda Tsai in 1997. After years of providing safe and optimal treatments for skin troubles, they retired in 2018. 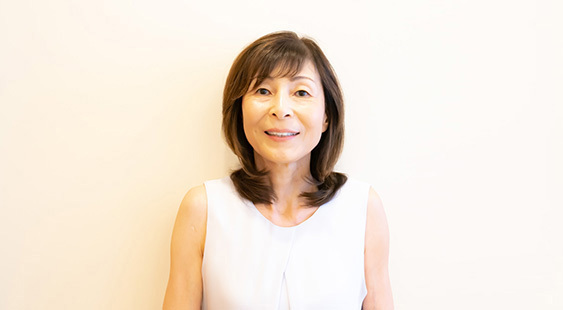 Dr. Russel Harada and Atsuko Sekido took over the business, following the previous owners’ principle of incorporating the treatment with non-invasive medical practice and products. Skin Attraction continues to value the safe and optimal services to pursue the health and beauty of mind and body. 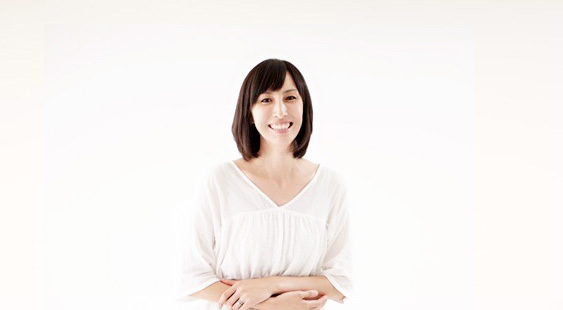 Atsuko have been a Skin Attraction client for over 10 years. She lives an active life under strong sun in Hawaii, treating her skin with care. – Has entered numerous marathon and triathlon races such as Honolulu Marathon. He is a vascular surgery doctor in Hawaii. He received his medical degree from Tufts University School of Medicine and has been in practice for more than 20 years. Mina has acquired Environ Treatment after building career as a successful aesthetician at high-end hotel spas, Abbasa Spa and Spa Khakara. She is renowned for her quality service, maximizing her experience at hotels. 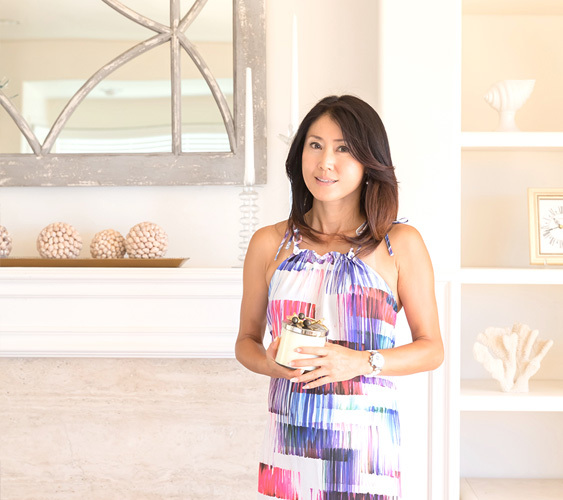 After achieving successful careers at NOEVIR Hawaii and New York, Chigusa, as an aesthetician, opened “La Spa”, the first Shirodhara spa in Hawaii. Her thorough and relaxing treatment has established an excellent reputation. 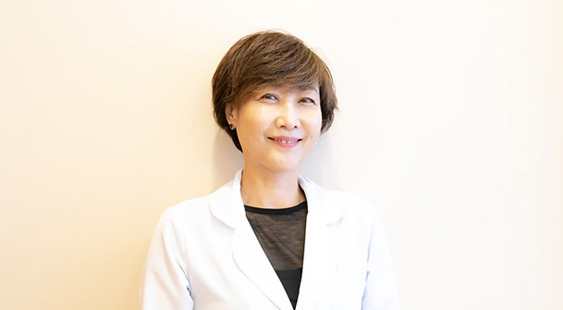 Ruruko, after her successful career as an aesthetician at Natural Medical Clinic, has more than 10 years of experience of providing medical treatment at Skin Attraction. Her longtime clients prove her reliable treatment techniques. 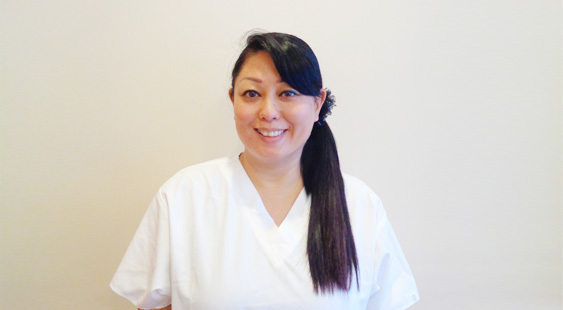 She has been a part of the Skin Attraction family for 10 years and offers her knowledge and experience in skincare to ensure each patient feels loved, beautiful, and well served with a friendly smile and courteous service. 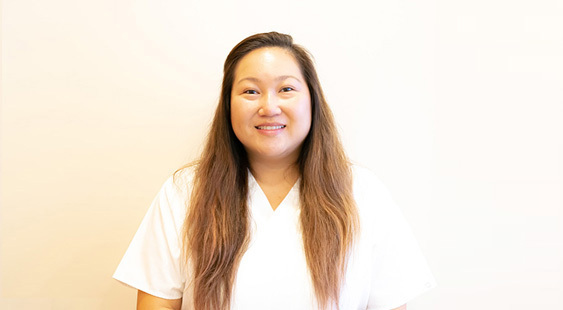 Specializing in Hot Stone and various types of massages, Yuko has worked 4 years at Na Ho’ola Spa, 10 years at Body Massage Clinic and 2 years at Island Energy Massage. She believes that the combination of Eastern techniques is beneficial to healing and preventing injury. 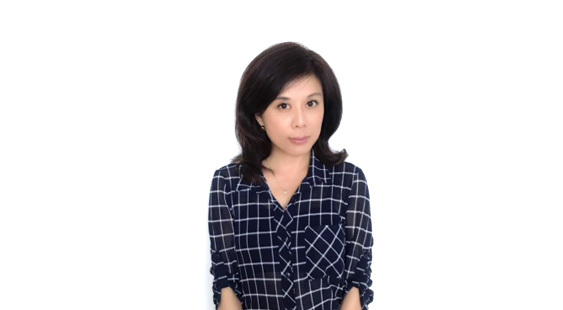 Rika brings two decades of experience in the luxury brand industry working for Tiffany’s, Bvlgari, and Harry Winston. She has developed lifelong relationships with clientele attributed to her trustworthiness, reliable nature and her vast knowledge with luxury brands. Rika is more than happy to assist you in both Japanese and English.